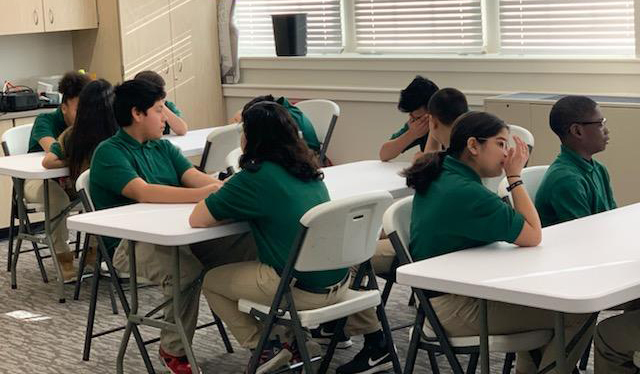 The mission of Friendship Aspire Academy- Middle School is to provide a world-class education that motivates students to achieve high academic standards, enjoy learning and develop as ethical, literate, well-rounded and self-sufficient citizens. Friendship Aspire Academy-Pine Bluff seeks to fulfill this mission by providing students a high quality, liberal arts education focused on preparing students with the academic and life skills needed to be successful in college and beyond. 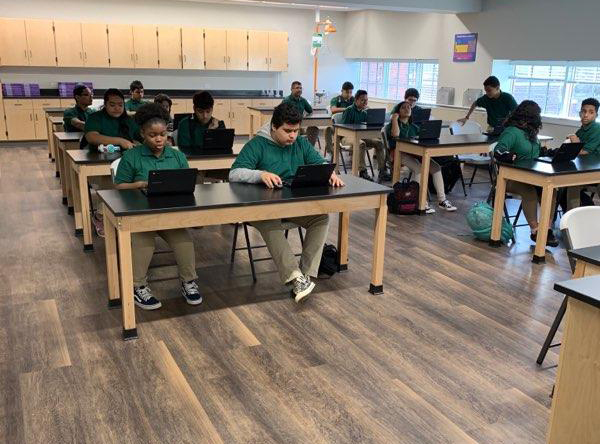 Friendship Aspire Academy - Middle School enrollment is open! We are accepting applications now for the School Year 2019-2020. Lauren Chapman holds degrees from Grand Canyon University (M.Ed. in Ed Leadership and Supervision, 2006) and the University of Alabama in Huntsville (BA in Elementary Education, 1996). 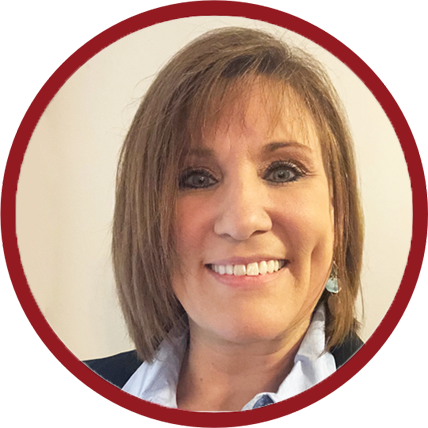 She has served as a teacher, literacy instructional leader and coaching mentor, assistant principal, principal and CEO during her 20 year career. She has assisted teams both in turn around and start up school management and is committed to the belief that all students have a right to a high quality education and that parents should have choice in where to send their children to school. In her free time Ms. Chapman is an avid reader, trivia and Netflix enthusiast, and enjoys camping, quiet time in the outdoors, and spending time with her family.